Steve Austin isn't your average dog trainer. 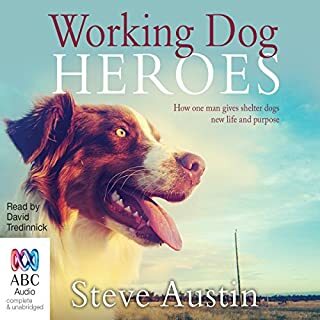 In this feel-good, yarn-laden memoir he shares amazing stories from a career of rescuing and training shelter dogs to become a crack force of K9s, culminating in his work for the Young Diggers program, which pairs specially trained dogs with returned Diggers suffering from post-traumatic stress disorder, depression and more, with astonishing results. Faith. Trust. Triumph. "I trust Roselle with my life, every day. She trusts me to direct her. And today is no different, except the stakes are higher." First came the boom - the loud, deep, unapologetic bellow that seemed to erupt from the very core of the earth. Eerily, the majestic high-rise slowly leaned to the south. On the 78th floor of the World Trade Center’s north tower, no alarms sounded, and no one knew what had just happened at 8:46 a.m. that morning, September 11, 2001 - which should have been a normal workday for thousands of people. All that was known to the people inside was what they could see from the windows: smoke and fire and millions of pieces of burning paper and other debris falling through the air. Blind since birth, Michael couldn’t see a thing, but he could hear the sounds of shattering glass, falling debris, and terrified people flooding around him and his guide dog, Roselle. However, Roselle sat calmly beside him. In that moment, Michael chose to trust Roselle’s judgment and not to panic. They were a team. Thunder Dog allows you entry into the isolated, fume-filled chamber of stairwell B to experience survival through the eyes of a blind man and his beloved guide dog. Live each moment from the second a Boeing 767 hits the north tower, to the harrowing stairwell escape, to dodging death a second time as both towers collapse into the earth. It’s the 9/11 story that will forever change your spirit and your perspective. 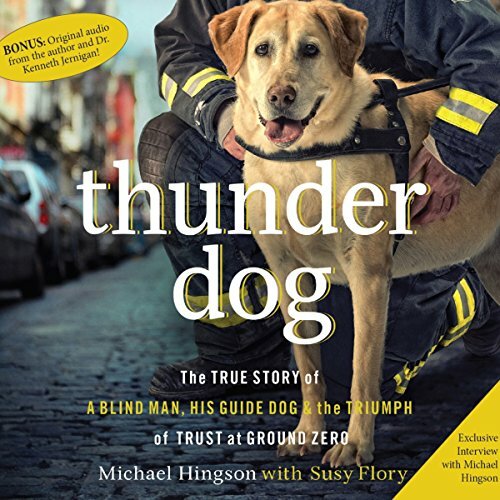 Thunder Dog illuminates Hingson’s lifelong determination to achieve parity in a sighted world, and how the rare trust between a man and his guide dog can inspire an unshakable faith in each one of us. Fantastic story from beginning until end. Well deserving of five strata. Highly recommended to everyone. Truly inspirational read that will rethink your outlook on blind people. 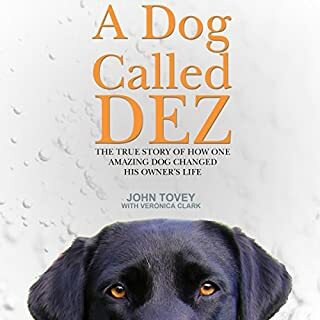 amazing story not only of the experience of 9-11 but also the bond between an owner and guide dog, and a true insight into the life of a blind person! didn't like the narrator however! I found this an interesting read (listen) - however when I wanted to listen to find out what happened on 9/11, there were chapters with background information - which were interesting in their own right but I found it really frustrating. In a printed copy I guess I would have skipped chapters, read all of the ones about 9/11 and then gone back to read the background info. 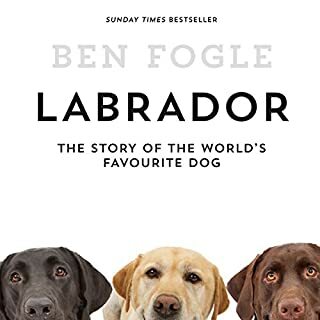 However, it is an amazing story about a wonderful Guide Dog and his handler, under terrible circumstances. 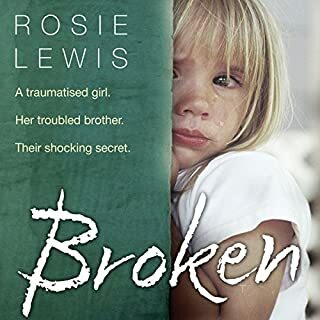 I haven’t read anything about the survivors of 9/11 – this is the first and, as a result, I have a couple more audible books to listen to -- on the subject…..(I just listened to Angel in the Rubble, which was also worthwhile). Thunder Dog was a great story -- I recommend it highly. 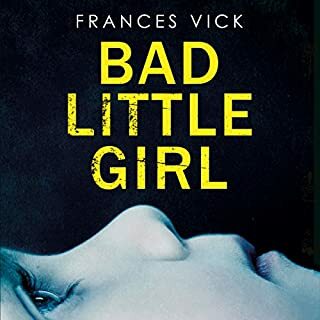 It’s two-fold in that the reader also has the opportunity to be educated about people who are blind – this was a major portion of the book, interspersed, and well worth it for that reason. I don’t know any blind people personally except for one recent member who joined my gym last year. He comes in with his guide dog while he exercises. I see him walking to and from the gym location and, I used to think how difficult that must be to be walking out on the busy streets alone with the dog. When you read this book, you will come away with a very clear understanding about the misconceptionis most of us have about the unsighted. Very revealing and I loved it. The story about his escape from the World Trade Center on 9/11 with his guide dog is great reading. 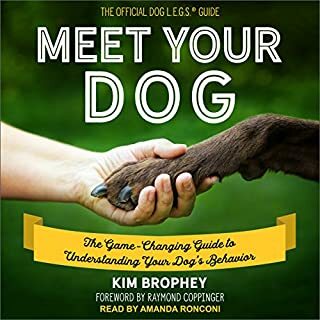 This is my first "audible" book review. Thunder Dog is so good that I felt compelled to write about it and tell others. 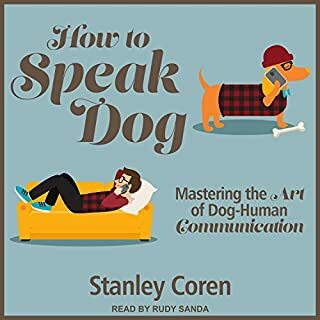 I initially ordered it because of the "handsome" labrador on the cover. 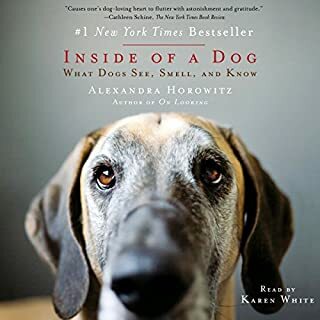 Having two labs of my own I am drawn to books about dogs. But this book is so much more. It is a book about faith, about teamwork, about life in general. It is educational. If an audible book can be a page turner, it is that too. There were times I sat in my car longer then I had too because I didn't want to stop listening. The extras at the end of the book, a speech by the President of the Federation of the Blind, a speech by the author and an interview of the author were bonuses. Don't hesitate to purchase this book! Great listen with the children! This is the autobiography of a blind man who was on the 84th floor of the first World Trade Tower when the plane hit. 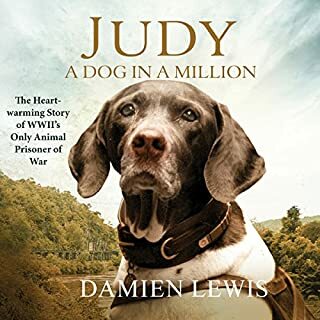 It tells the story of how he and his guide dog went down the steps and what that was like. In each chapter he weaves in how some aspect of how growing up blind helped him to be strong and calm through a very scary situation. It was a fascinating book. I listened to it with my 12 and 16 year old son and daughter. THey really enjoyed it and got together to finish the book after we got home from our road trip. 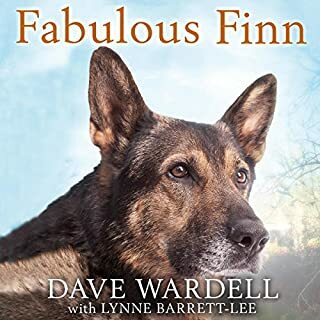 This was a great way to introduce both the topic of what it would be like living as a blind person, having a guide dog as well as what it was like the day the WTC fell. It seems like it happened yesterday, but most young people who are in high school have no memory of that time, as they were too young. 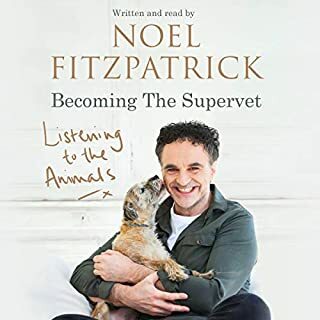 The tape finishes with a recording of the author telling his story to a live audience. This was a really good listen! I disagree with the reviewer who said that Mr. Hingson spent too much time discussing things other than his 9/11 experience. He spoke of his childhood experiences, college, grad school, his first job and the things that made him the man he is. The book isn't just about a blind man and his guide dog. It's much more universal than that. It's about trust and teamwork and helping each other along the way. It's about our shared humanity and how your own words or deeds can make a huge difference in someone's life. I enjoyed this book very much indeed. It gave me things to think about and reminded me to stop and smell the roses. 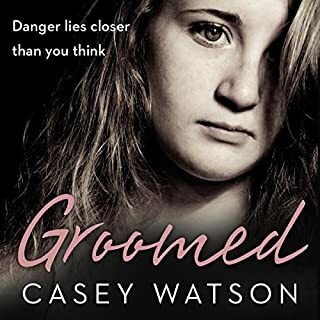 I was just browsing thru Audible, when I discovered another person's review. 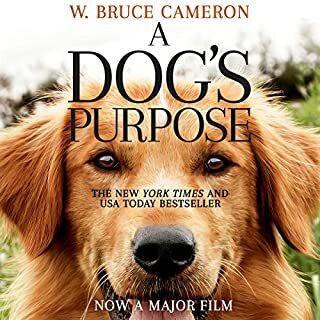 Naturally the title caught my attention because it had a blind man, and I'n hoping to get a guide dog 1 day. I thought that the book was going to be about another blind man trying to get out of something. Boy! Was I wrong. His faith is what touched and still touches me. If he can do all the things in the book, then I can do anything! Michael, it was and still worth it. Forward! As a New Yorker myself who was present on 9/11, I was excited to listen to this book. And it was good. The problem was that it was more about Mr. Hingson's experience with blindness throughout his life, his early medical experiences, his philosophy and politics, her spiritual beliefs, and lots more not related to 9/11. The 9/11 part is less than half the book. Simply THE most eye-opening book I have ever read! I would and have reccomended this book to everyone I can... This book not only taught me about life as someone who is not sighted, it taught me about courage, fight and partnership. It made me laugh and it made me cry. It stirred feelings in me that made me rage and then it made me just feel content. I could never pick just one. All that are spoken about are so interwoven that to pick one would not do them or the others any justice. Which character – as performed by Christopher Prince – was your favorite? Since the book was read as a fist person narritive of the author, it's hard to answr this question. It made me laugh, cry and want to fight everyone in this world who is ignorant or prejudice. It has made me so very happy to have spent this time with Michael. Thank-you for sharing your story as well as that of Karen, Roselle, all of your friends and family, your dogs and the WTC! RIP to all that lost their lives! 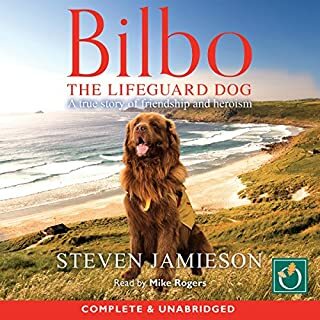 Only about half of this book was about 9/11; the rest of the story was nice but not what I got this audiobook for.The information concerning the dogs and their training was interesting to me; Hingson's life; not so much. The book is also well written and the narrator does a good job with it. 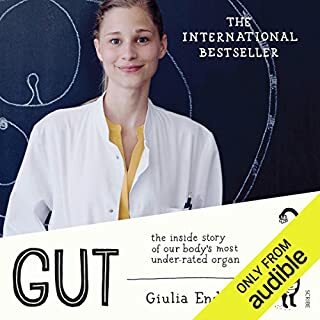 I believe that a lot of people will enjoy this audiobook more than I did. 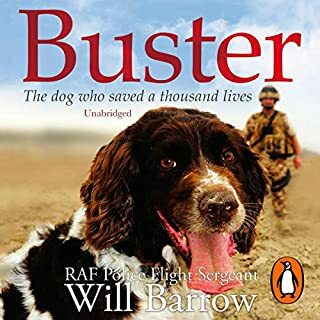 I really enjoy stories about service dogs, so I was inclined to like this before I even started it. 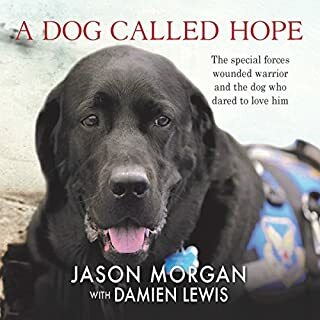 It's difficult for me to separate my personal interest sometimes from the merits of whatever book in question but this is one that was an amazing story even without my preexisting service dog fascination. What was really remarkable about this book was not the central story of the events of 9/11 (which is inspiring in itself) but the context of Michael Hingson's life before and after that day. I've been recommending this book to everyone I know. I found myself finding ways to bring it up in conversation. What other book might you compare Thunder Dog to and why? 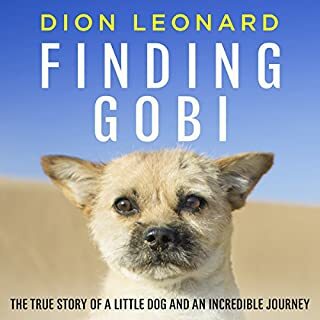 I got the recommendation from Audible to buy this book after i read "A street cat named Bob" by James Bowen - one of the best animal biographies I've ever read. It was a good recommendation. I did not love "Thunder Dog" as much as I loved "A street cat named Bob", but It's not far from it. I didn't care too much about the narrator, but the book was so good, that it didn't matter. The book really opens one's eyes about being blind. Michael Hingson showed me that being blind is not a handicap. It's what you decide to make out of your life that matters.